A home, a business, a sidewalk, a back deck — none of these should be inaccessible just because of the state of your mobility needs. And yet, this is the reality faced by many people in Dutchess County and other parts of New York, which is why our mobility solutions company is here to help. 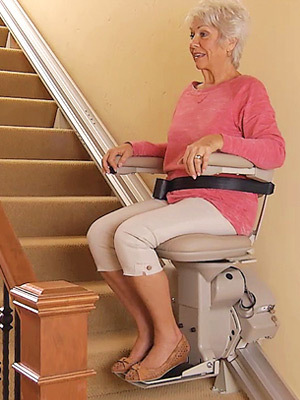 With Able Care Group, we can install indoor and outdoor stairlifts, vertical platform lifts, commercial and residential elevators, ramps, and so much more to make getting around an ordinary experience — and not an obstacle. Able Care Group is more than ready to outfit your home or business with the equipment you need — contact us today! 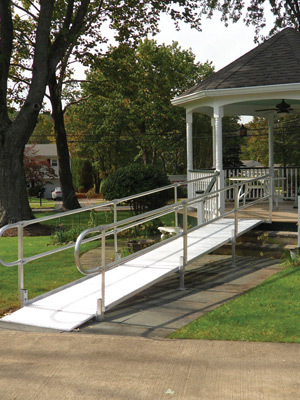 Whether you need an aluminum, commercial, portable, or wooden ramp installed for your home or business, Able Care Group is here to help. We’re committed to improve accessibility for all, and our ramps are a great way to make that happen. As we grow older, falls and subsequent injuries become more common, which is why stairlifts from Able Care Group are a great solution to make moving around your house safe once again. 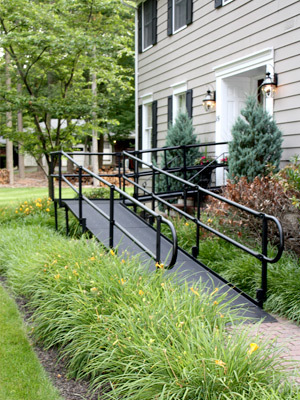 See our selection for our indoor, outdoor, straight rail, and curved rail stairlifts. Able Care Group recognizes that mobility looks different for everyone, and as such, we are here to help. 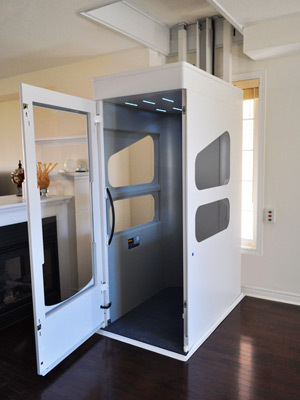 Our mobility solutions team can install enclosed, extended, and vertical platform lifts in Dutchess County, improving accessibility for homes and businesses alike. Give us a call today to get the best in platform lifts. 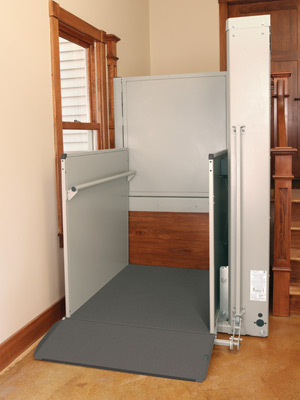 Everyone deserves to have uncompromised mobility, which is why a commercial or residential elevator from Able Care Group is an excellent accessibility solution. Your Dutchess County business or home could greatly benefit from having an elevator — call today to get started. When purchasing one of our previously owned equipment options, such as stairlifts or ramps, you won’t need to worry about cutting costs over quality. Our pre-owned equipment inventory changes pretty consistently — check our page to see what we currently have available.